TOPEKA, Kan. — Farmers and ranchers in southwest and south central Kansas who are eager to learn more about improving water management through technology, soil moisture monitoring, crop selection and other tools are invited to attend the Winter Water Technology Expo on January 8 in Dodge City. The Expo will be at the Boot Hill Conference Center at 4100 W Comanche Street in Dodge City from 4 to 8 p.m., and will feature a wide variety of companies and organizations focused on water technology issues and opportunities. Attendees will be eligible for many great door prizes, including soil moisture probes, 2019 crop season consultation and the grand prize of five circles of corn with growers’ option for silage or grain corn seed from Sterling Seed. Heavy hors d’oeuvres and Boot Hill Distillery beverages will be provided throughout the evening. The Winter Water Technology Expo is free and open to the public, but participants are encouraged to RSVP at https://wwtexpo.wixsite.com/2019 to assist in having adequate refreshments. The Winter Water Technology Expo is brought to you by local volunteers with a strong interest in the area’s water resources, with help from the Kansas Water Office, K-State Research and Extension, Kansas Department of Agriculture’s Division of Water Resources and several generous sponsors. 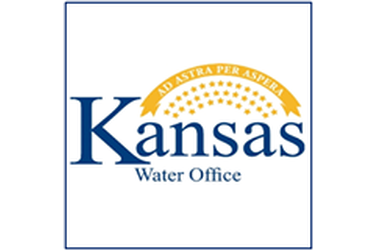 For more information, go to https://www.kwo.ks.gov/projects/water-technology-farms or email: [email protected].